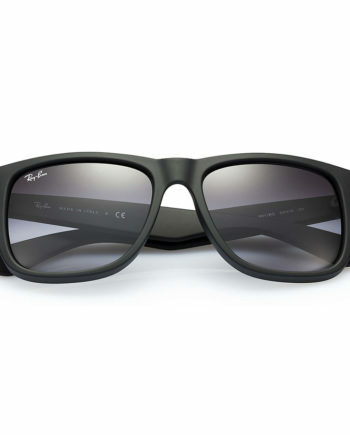 The Ray-Ban New Wayfarer guides the trend in everything that comes in matte. 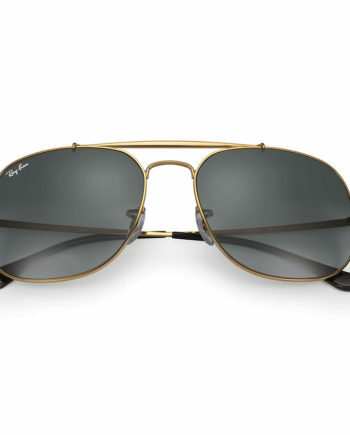 Using the same shape as the Original Wayfarer Sunglasses, New Wayfarer sunglasses are a smaller interpretation of this infamous style. 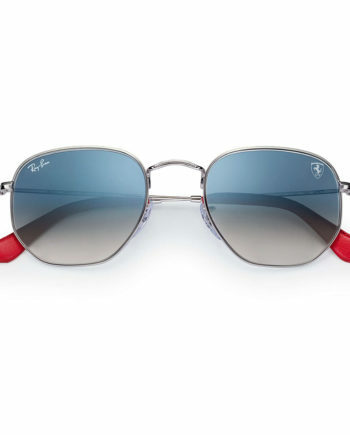 With an edgy touch and feel, Ray-Ban RB2132 New Wayfarer sunglasses are a must-have for all fans.